San Francisco, Calif., August 27, 2018 — SweetRush will be competing for top honors in the upcoming 2018 Stevie Awards for Great Employers, after making the shortlist in the Leadership or Skills Development Solution Provider of the Year category. 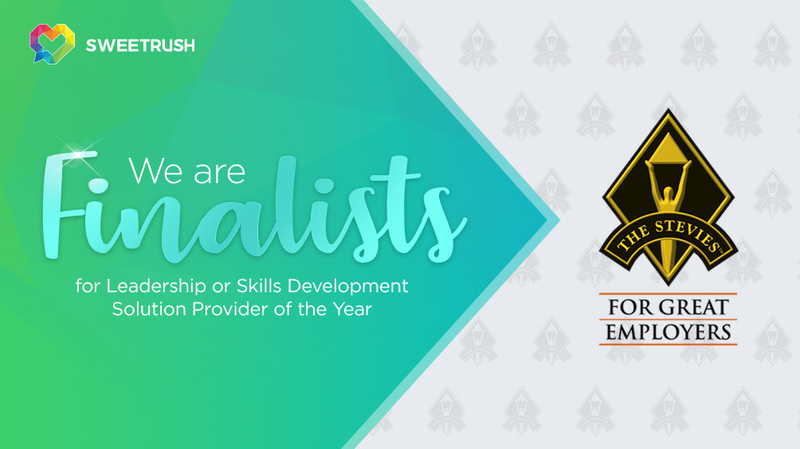 The category acknowledges the achievements of providers offering solutions for assessment tools, certificate programs, distance learning, leadership development, and training materials, among others. With the nomination, SweetRush has secured either a Gold, Silver or Bronze award; the final results will be revealed on September 21.